During her captivity, Maire is visited by Fyel, a ghostly being who is reluctant to reveal his connection to her. 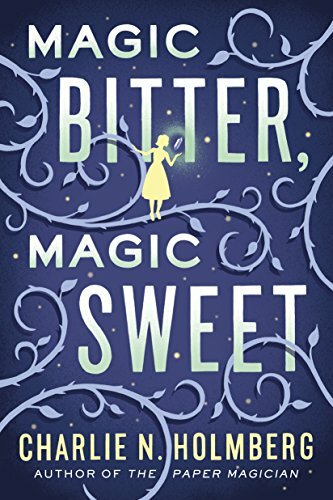 The more often they meet, the more her memories return, and she begins to piece together who and what she really is–as well as past mistakes that yield cosmic consequences. 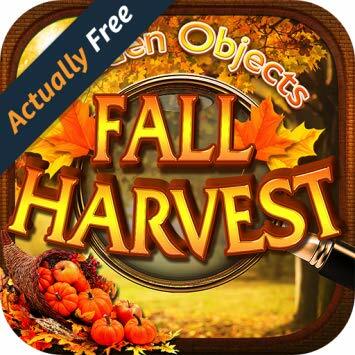 Hidden Objects – Fall Harvest is a beautifully designed search and finder game with 30+ Autumn Season levels. FREE APP WITH NO ADS! Explore Fall Harvest by seeing Fall Foliage covered Forests and Creeks, New England Towns, Pumpkin Patches, Rustic Barns, Cornfields and more! Find festive Autumn themed objects like Turkeys, Pumpkins, Acorns, yellow, green and orange Fall Leaves, Candy Corn, Scarecrows, Ghosts, Halloween decorations, Indian Corn, Gourds, Hayrides, Pumpkin Patches and more! 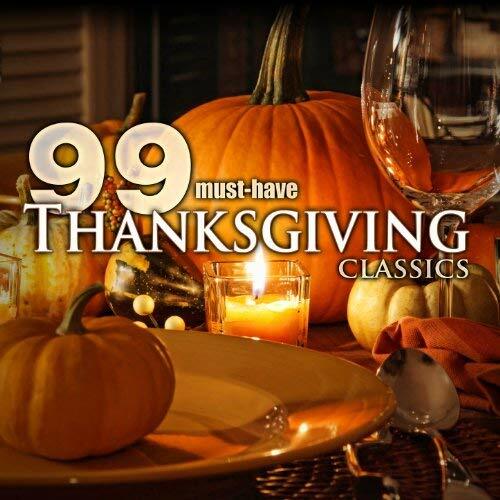 This Brain Challenging Adventure through Autumn season is sure to entertain!